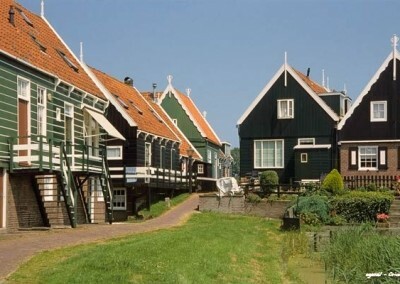 Sailing Marken, a perfect getaway! 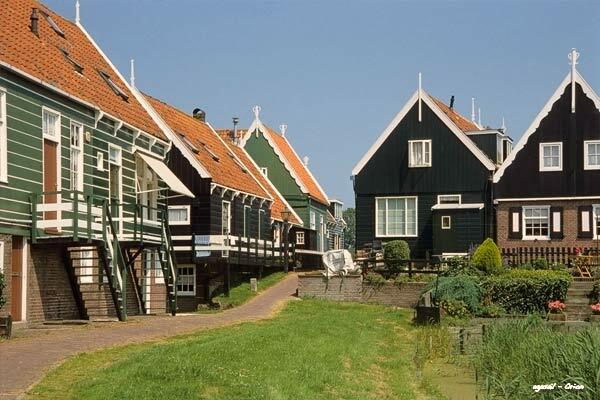 Marken is a beautiful peninsula in the Markermeer, a former fishing village and nowadays a picturesque tourist attraction. The traditional fishermen’s cottages and historical shipyards take us back to a romantic past. 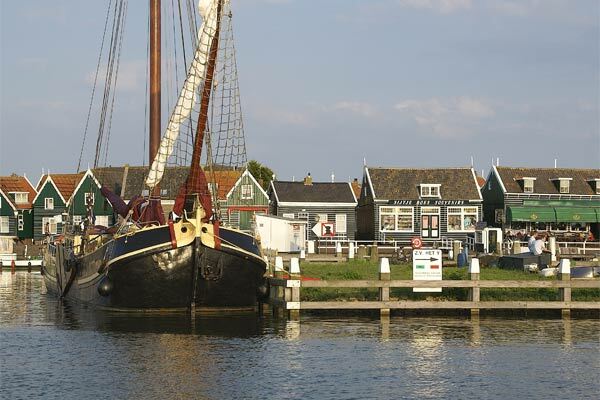 Egasail organises group arrangements for a sailing daytrip on the Markermeer, including a tour of historical Marken. 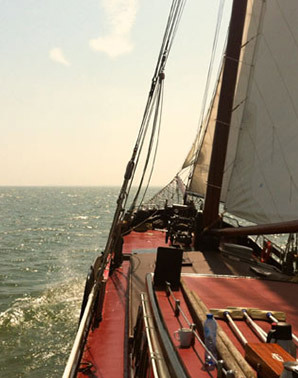 A sailing trip on the Markermeer is ideal for a family outing, a school trip or a work incentive. 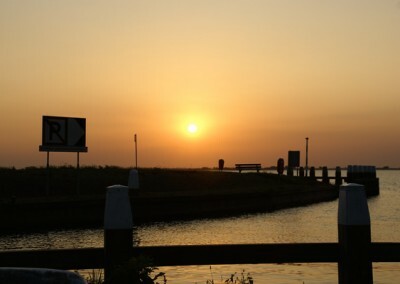 From her home port Monnickendam, the Orion sails across the Gouwzee and the Markermeer, and moors in the Marken harbour. You can choose from several group arrangements with lunch and/or dinner (barbecue optional). It is also possible to extend your trip by two hours. 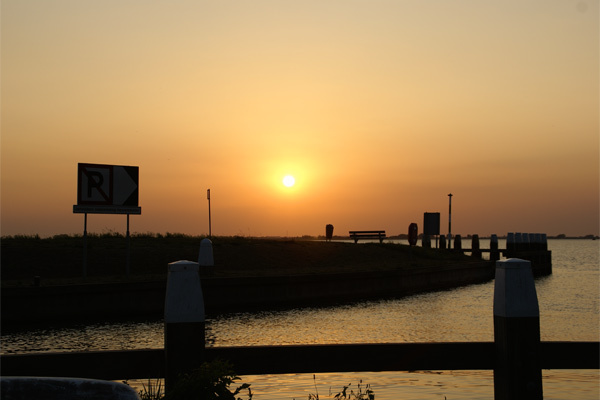 Our group arrangement options for sailing to Marken are listed below. From 10:00 to 17:00. 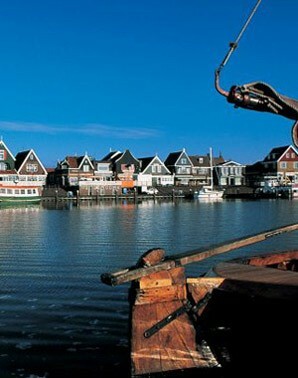 Prices are per person and include the ship’s rent, crew, drinks, lunch and a tour of Marken. From 10:00 to 19:00. 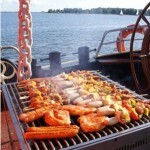 Prices are per person and include the ship’s rent, crew, drinks, lunch, a tour of Marken and an extensive barbecue. From 10:00 to 17:00. 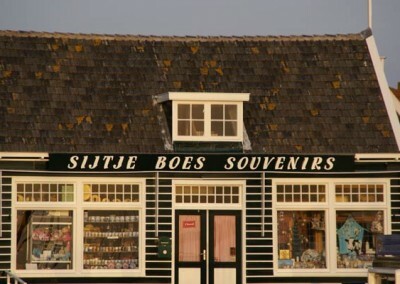 Prices are per person and include the ship’s rent, crew, drinks, pastry, lunch, cheese and fish snacks and a tour in Marken. From 10:00 to 19:00. 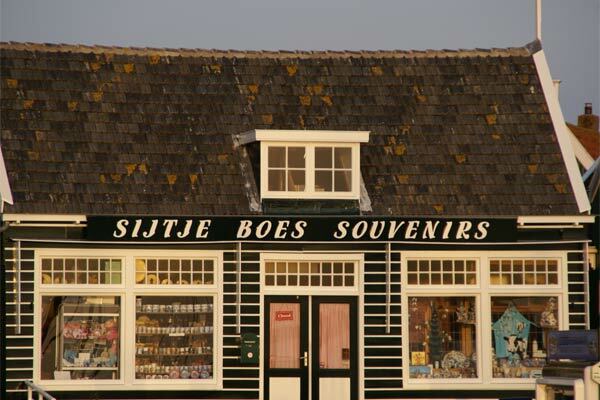 Prices are per person and include the ship’s rent, crew, drinks, pastry, extensive ship’s lunch, a guide in Marken, cheese and fish snacks and an extensive barbecue dinner. 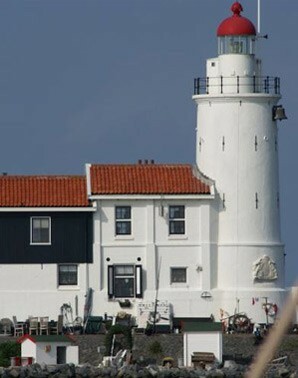 Below is an example of the programme during our Marken sailing trips. There is plenty to do aboard the Orion for sailing enthusiasts: operating the sheets, stays, leeboards and helm, navigating, etc. For the less actively inclined there are a comfortable saloon, fresh air and wide vistas to enjoy. There is room for everyone inside if it should start to rain. In case of stormy winds we can use our trusty engine to take us to our destination. We enjoy a nice cup of coffee or tea and some traditional Dutch pastry while we wait for everyone to arrive. 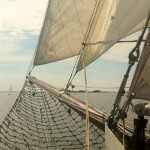 Then we set sail for the Gouwzee and the Markermeer. We sail into Marken harbour followed by a tour of the beautiful town. Our guide in traditional folk costume tells us about the historical wooden fishermen’s cottages and the history of the village. After the tour we are served a delicious lunch aboard the Orion. 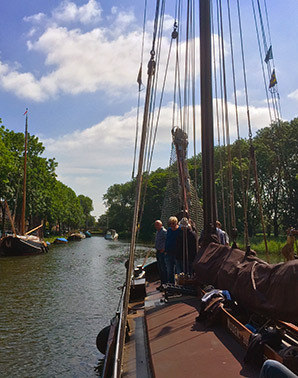 Then we calmly make our way back to Monnickendam, while drinks and snacks are being served. 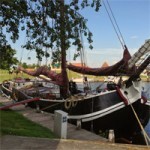 We arrive back in Monnickendam, where our trip ends. You can also extend the trip by two hours! 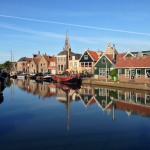 This includes a delicious barbecue and ending our trip in Monnickendam around seven o’clock.